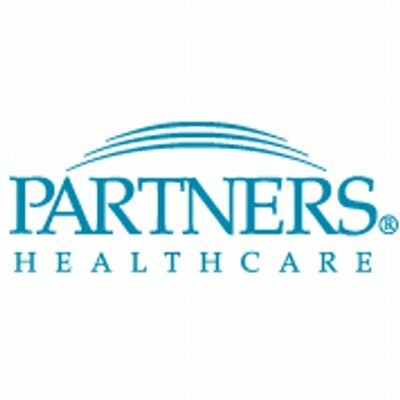 The Investment Office of Partners Healthcare System (PHS) oversees a large portfolio of investible assets for Partners HealthCare, an integrated health care system in Boston, founded in 1994 by Brigham and Women's Hospital and Massachusetts General Hospital. PHS is one of the nation's leading biomedical research organizations and is a principal teaching affiliate of Harvard Medical School. PHS is a non-profit organization. In addition to its two academic medical centers, the PHS organization includes community and specialty hospitals, a managed care organization, a physician network, community health centers, insurance affiliates, home health and long-term care services, and other health care entities. PHS is committed to patient care, research, teaching, and service to the community. The Investment Office manages a large and diverse global portfolio of assets including equities, fixed income, hedge funds, private equity, and real assets. The Investment Office seeks a highly motivated and experienced investment portfolio manager to assist in overseeing PHS’s growing $1.5 billion PE portfolio. The Assistant Portfolio Manager will be a key part of the investment team that manages PHS’s externally managed investment portfolio. This position will oversee a subset of PHS’s 150 fund investments and co-investments in its global private equity portfolio, including buyout, growth equity, and venture capital. The successful candidate will have experience in global private equity portfolio management and due diligence, success working in a team environment, strong communication skills, and a track record of success as a long-term institutional investor. The Assistant Portfolio Manager will work closely with the Portfolio Manager and other members of the Investment Office’s senior leadership to execute the portfolios’ strategies, assess market and manager opportunity and risk, and have a demonstrated record of related work experience. The successful candidate will lead new manager diligence, monitor existing portfolio investments, managers, and markets, and mentor other staff members. The Assistant Portfolio Manager will work within the team structure and provide input into the broad set of PHS’s investment processes including performance, IT, operations, and legal. • Contribute to project work as it relates to the team’s use of systems and data.